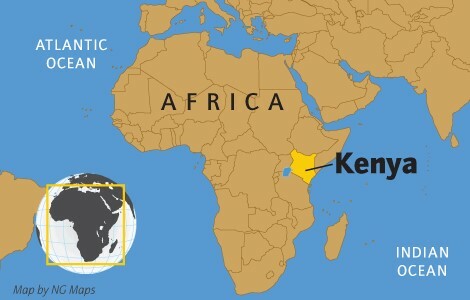 Kenya estimates they have almost 39 million people. 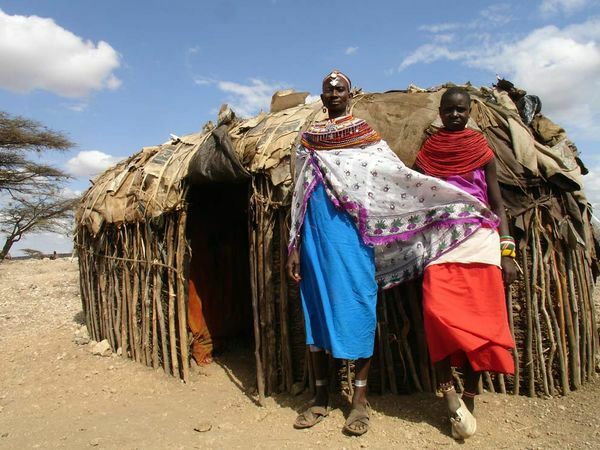 Kenya is an extremely diverse country composed of 43 different tribes. Almost 60% of the population is under the age of 35, the median age of the population is 18.9. Note that (in 2011) 42.2% of the population is under 14 years of age. This has significant implications for education. Infant mortality rate stands at 52.3 per 1,000 births. Over 40% of the nation is unemployed. The main tribes based on population are Kikuyu 20%, Luo 14%, Luhya 13%, Kalenjin 11%, Kamba 11%, Kisii 6%, Mijikenda 5% and Maasai 1%. Each tribe has distinct cultural practices and a unique language, sharing similar origins from Bantu, Nilotic, and Cushitic cultures. The Languages in Kenya are as diverse as the population. The new constitution recognizes three languages as official: English, Swahili, and Kenyan Sign-Language. Over 40 other languages from the Bantu, Nilotic, and Cushitic linguistic groups are also represented. A typical Kenyan speaks at least three languages: their tribal "mother tongue," Kiswahili and English. Religion is integrated into almost every aspect of life. Christianity is most prevalent with 82.6% claiming affiliation. Islam comprises 11.2% of the population and is growing very rapidly with immigration of many Somalians. (Kenya is host to about 400,000 refugees, most of whom are from Somalia with the remainder primarily from Sudan and Ethiopia.) Traditional African religions still exist, but only 5% actively participate. Hindu/Sikh/Baha'i/Jewish faiths account for the last 1% of the population.